Mt. 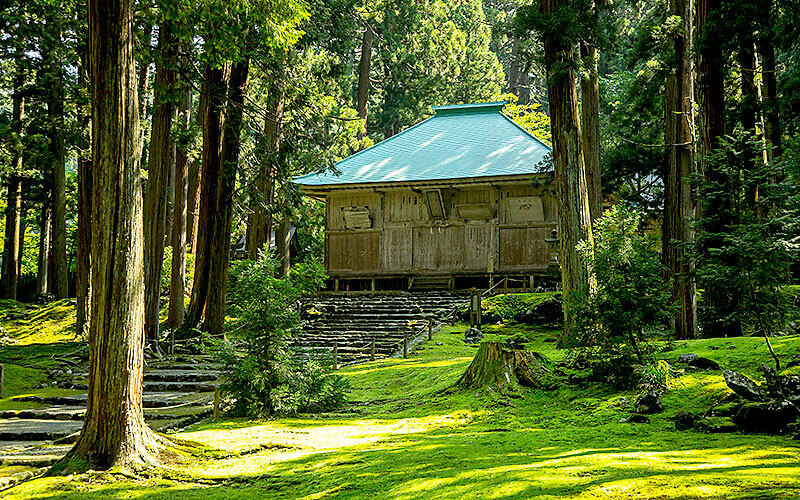 Hakusan is one of Japan's three sacred mountains, alongside Mt. Tateyama and Mt. Fuji. 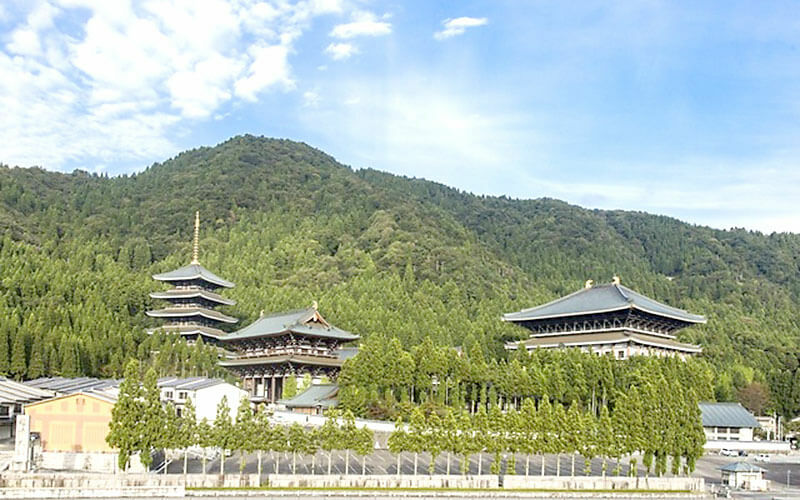 The white, shining appearance of the mountain has led it to be revered since ancient times as "the white mountain of the gods." 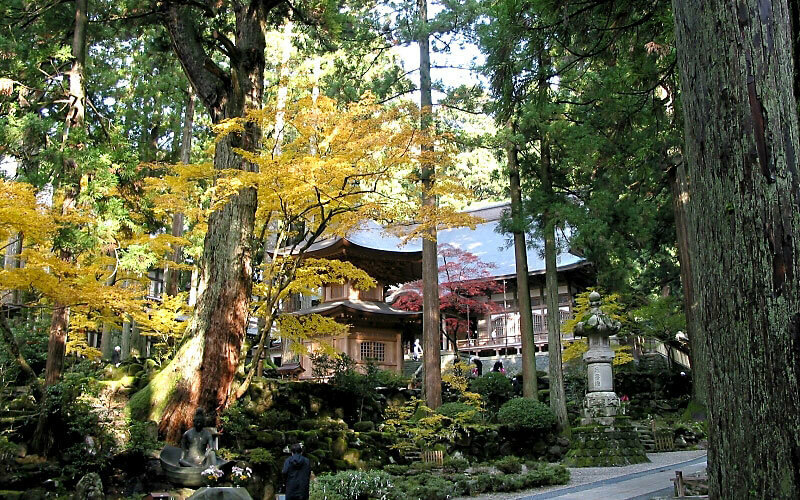 The Hakusan faith incorporates both the indigenous deities of the area and those introduced through Buddhism, combining the two and allowing both to coexist. 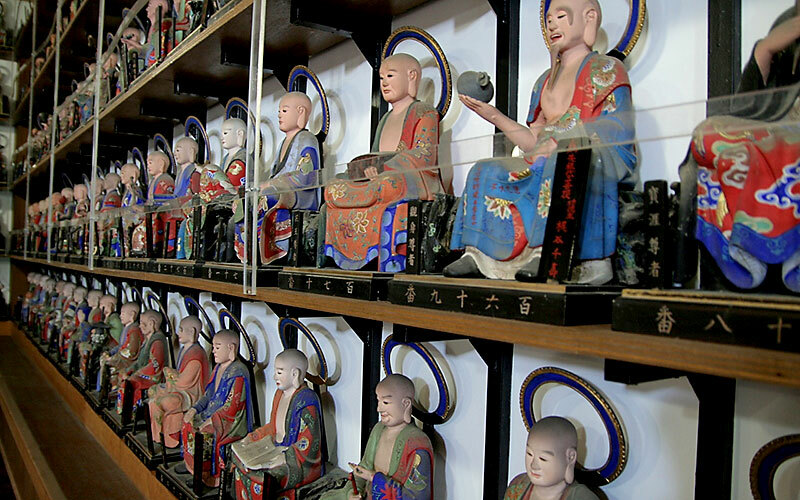 The Echizen-Kaga area is still dotted with temples and shrines dedicated to this unique and remarkable religious culture. 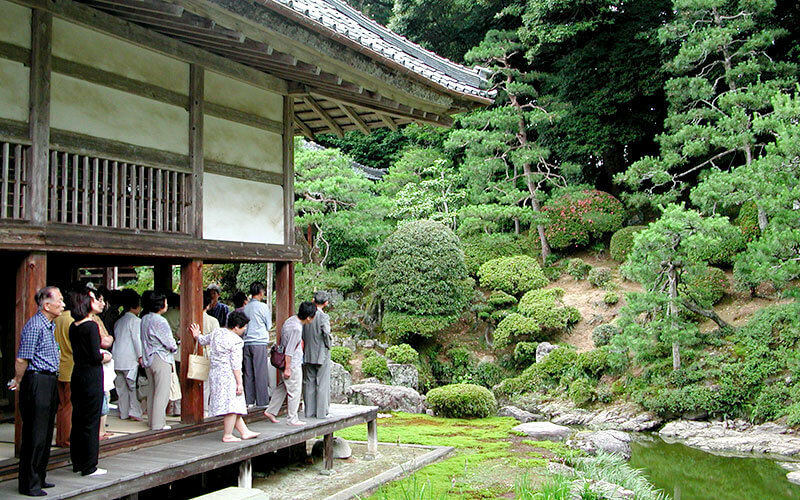 The practices at Eiheiji Temple embody the teachings of Dogen Zenji some 800 years ago. His philosophy lives on today: "Buddhism is to be found in things as they are; enlightenment is to be found in each day's ascetic practices." An archaeological investigation begun in 1989 unearthed the remains of a number of paved stone paths, stone fences, and buildings, gradually revealing a major holy city that was once located here in the middle ages. 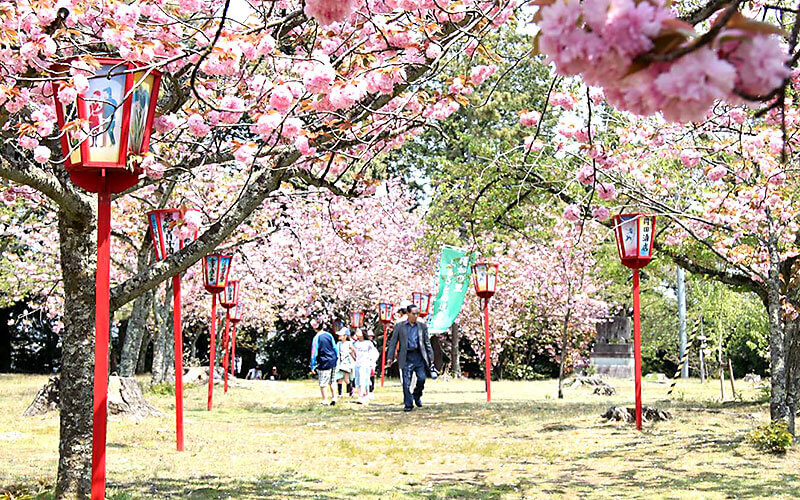 Some 1,300 years after it was founded, people can once again visit the city that was once the center of the Hakusan faith.